A New Song. 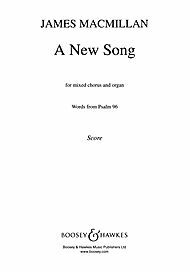 (SATB and Organ). By James Macmillan. 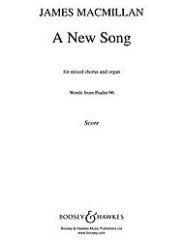 For Choral, Organ Accompaniment (SATB Score). Boosey & Hawkes Sacred Choral. Boosey & Hawkes #M060112089.